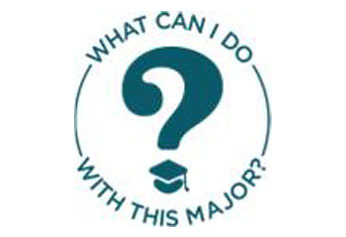 Explore majors, search careers and begin your career plan! First time users, please register. Note access code is case sensitive. Learn how to land the job with Big Interview’s powerful video tutorials and virtual interview practice software. Find out exactly what interviewers are looking for and learn how to anticipate and properly answer the toughest questions. Find out what jobs are available in a major you are interested in. Please make an appointment with a career counselor to use this assessment. Recruit qualified candidates from various disciplines. Post your organization’s employment opportunities and job fairs. Promote your organization and increase visibility among our current student body and alumni through presentations, panels and career services events. Register and post your organizations employment opportunities using our online job board, College Central Network. Student Guide for Working On Campus.